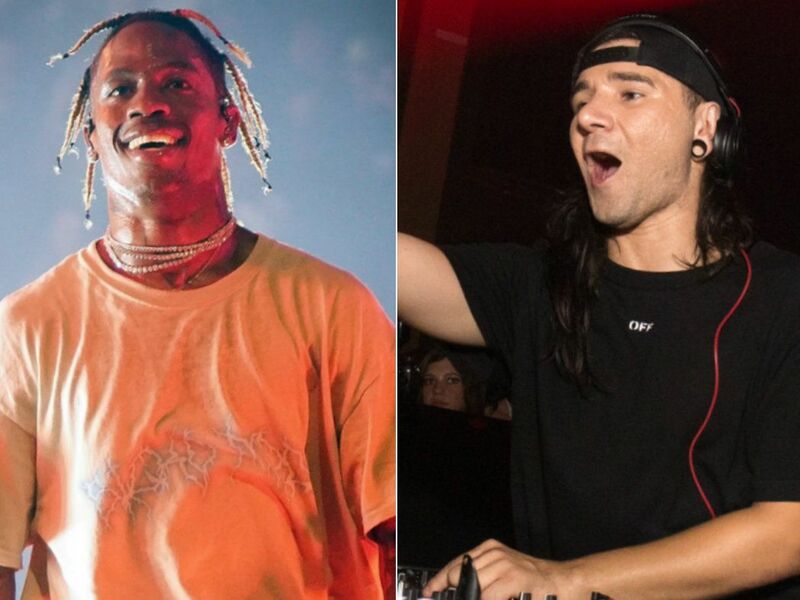 If you thought Travis Scott‘s “Sicko Mode” was an overstuffed behemoth of a song before, just wait until you hear Skrillex‘s take on it. The EDM super producer released his remix of the delirious Drake collab on Wednesday (November 28), just in time to celebrate Trav’s two-night, sold-out run at Madison Square Garden. Fitting with the rapper’s carnival-themed, acid-dipped Astroworld vibes, Skrillex’s reworking is a five-minute rollercoaster that whips and snaps with every turn. The already-sprawling “Sicko Mode,” it turns out, was a perfect template for Skrillex to put his mark on, and he amplified the track with more bass, trap drums, and gun shots than ever before. Love it or hate it, it’s at least a good thing for those of us who have listened to “Sicko Mode” 1,000 times and want to mix things up a bit. As of Wednesday, “Sicko Mode” is sitting pretty at the No. 2 spot on Billboard‘s Hot 100 chart (Ariana Grande’s “Thank U, Next” continues to claim the top spot). And between the track’s mind-bending video, Travis’s hyped-up Astroworld tour, and, now, Skrillex’s new remix, the “Sicko Mode” ride doesn’t seem to be ending anytime soon. It’s lit!